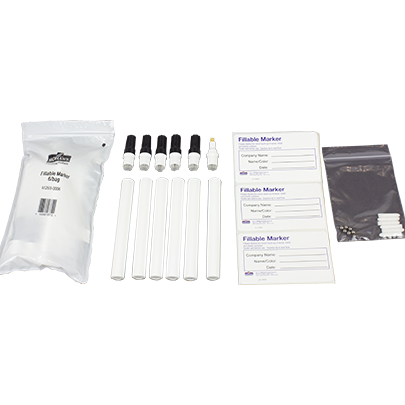 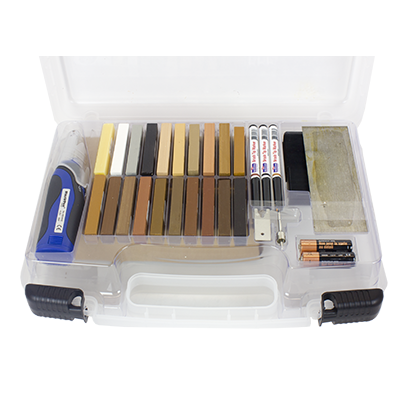 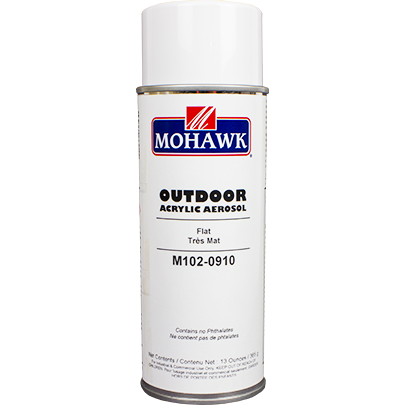 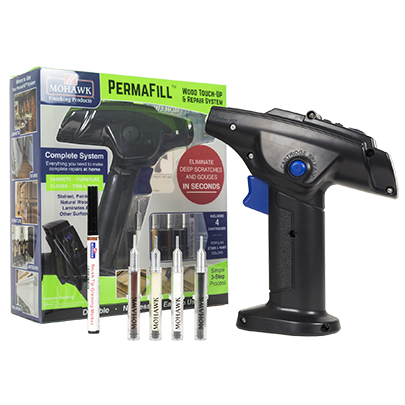 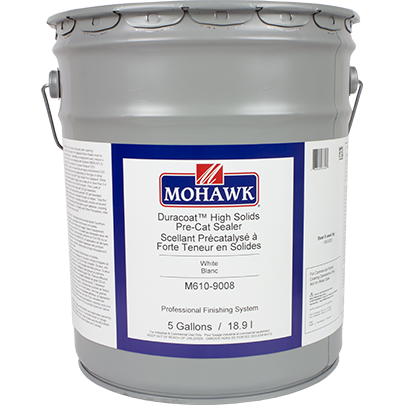 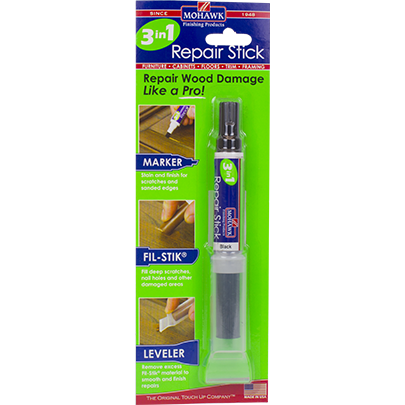 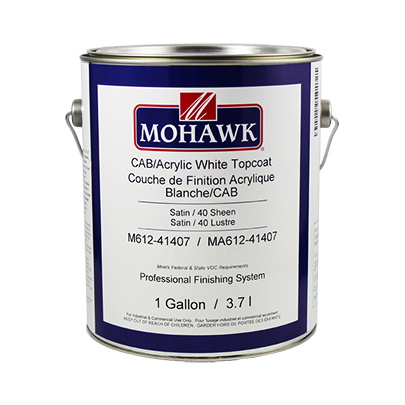 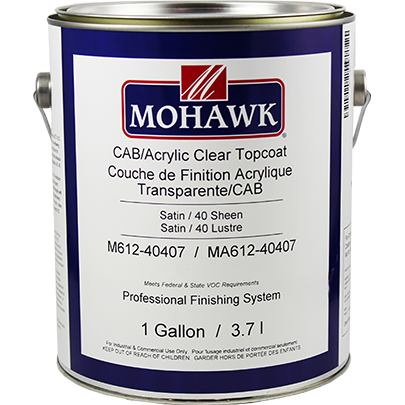 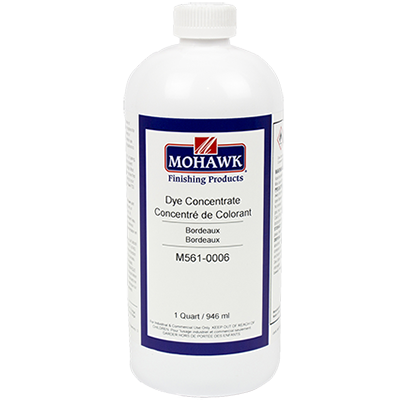 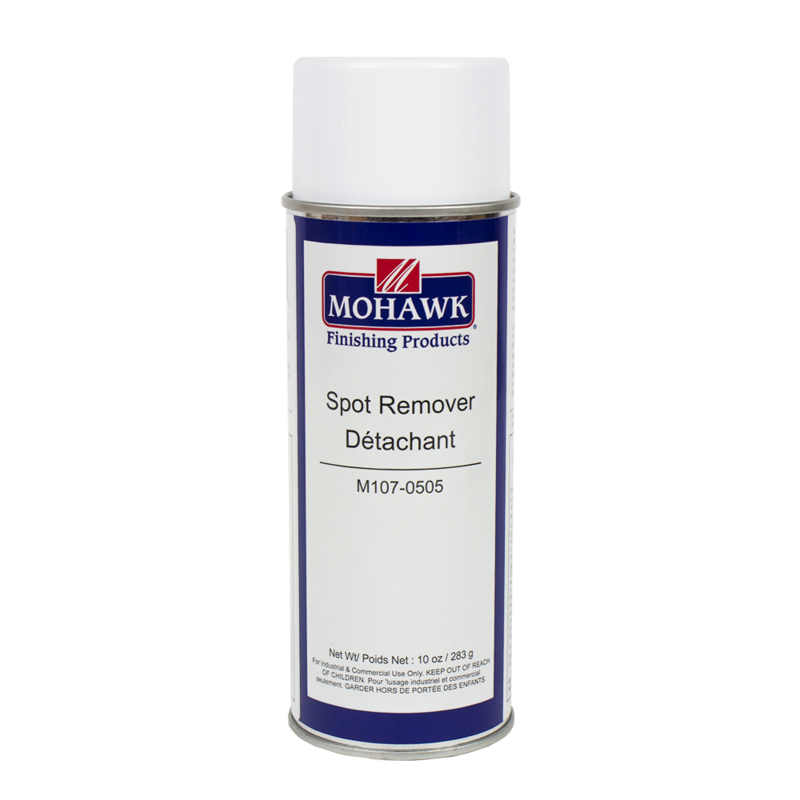 Mohawk Finishing Products is the leading manufacturer and distributor of professional wood touch up, repair and finishing products. 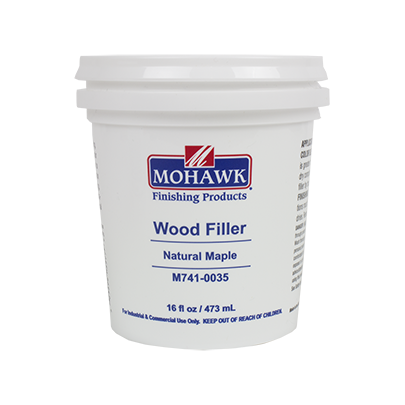 We offer the highest quality wood coatings and finishing products, furniture polishes and cleaners, and touch up and repair products for wood and leather in the industry. 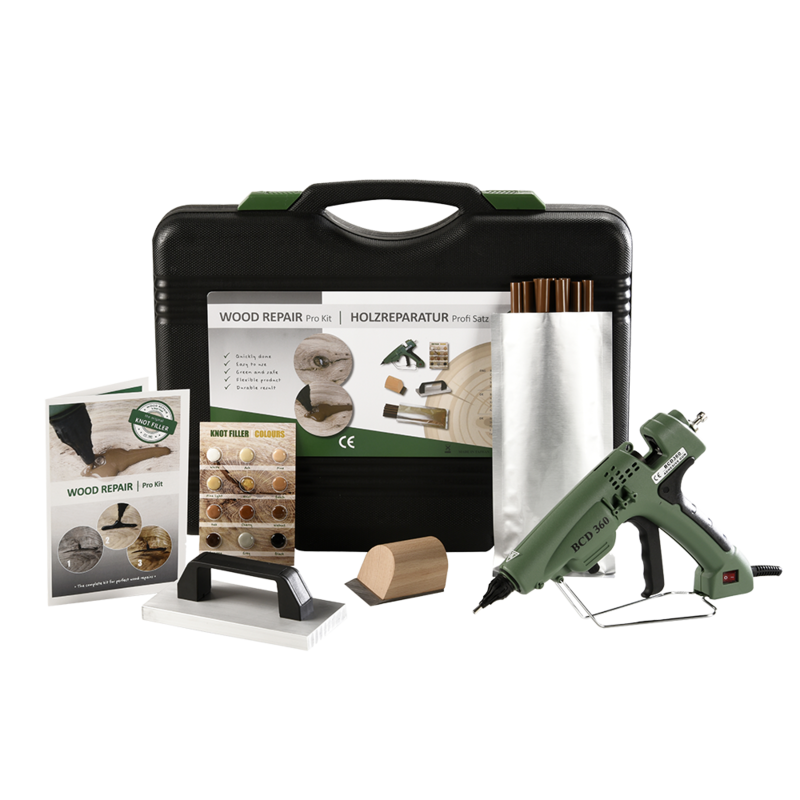 We specialize in products for the furniture, cabinet and flooring markets. 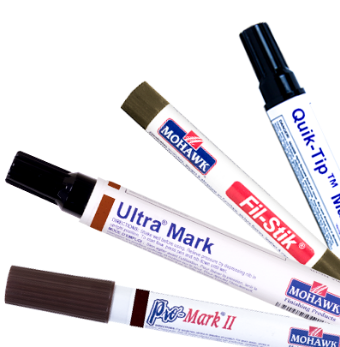 We consider the best products as well as the best practices.